It is grace that calls. It is grace that forgives. It is grace that comforts. It is grace that makes room for belief. It is grace that saves. 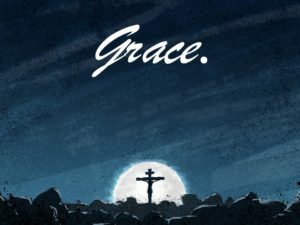 It is grace that Justifies. It is grace that stands. I need more grace. I need to give more grace.